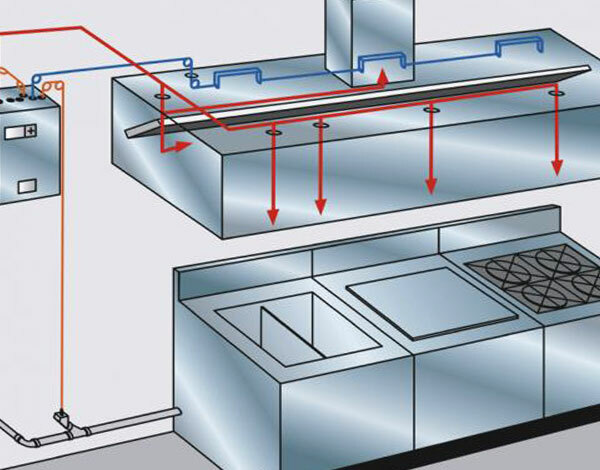 Denver CO Kitchen Exhaust System Equipment Sales and Installation – Elite Hood Cleaning & Fire Protection Co.
Save yourself from the time and hassle of trying to deal with multiple vendors. Elite Hood Cleaning & Fire Protection Co. can handle everything from complete kitchen exhaust system cleaning to proper installation of whole units, system parts, or a wide range of accessories during a single visit to your Denver, CO or Front Range, CO area business. Versatile and easy to adapt to various exhaust fans. Available in a “pail” or “rack” style, these components generally need to be serviced during regular scheduled cleanings. You won’t have to worry about a rooftop covered in grease any more, saving you money on roof cleanup costs in the process! 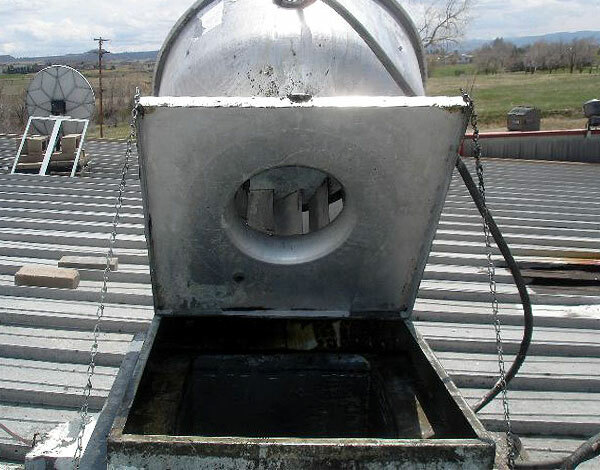 Allow exhaust fans to be lifted back and supported during cleanings and inspections. The National Fire Protection Association suggests all exhaust fans should have hinges to allow for proper access to the fan/vent and to prevent unnecessary damage to fan bowls, electrical, and balance mechanisms. 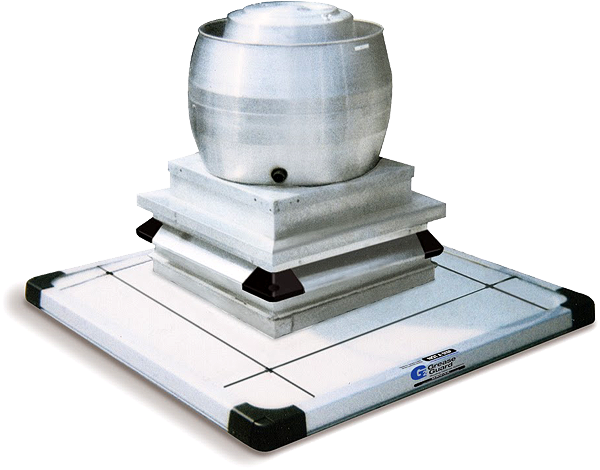 Available in heavy duty galvanized or stainless steel to prevent vibration after installation. Most importantly, they are specifically constructed to keep flames out of the exhaust system. 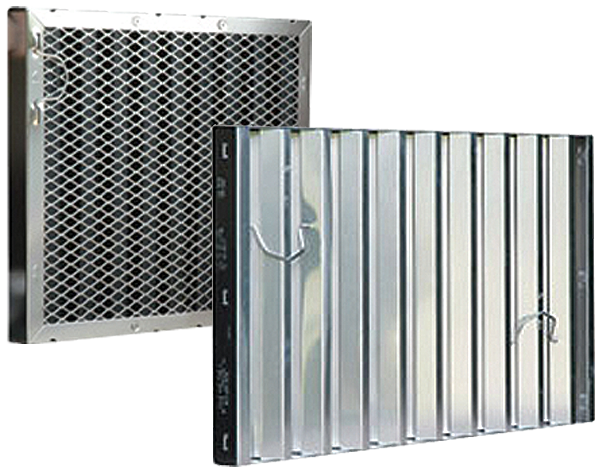 Our UL Listed full height filters eliminate any “Dead Air” space at the top or bottom. This allows for 100% filtering of grease laden air 100% of the time. To prevent fire, proper inspection and grease removal must be performed. The only way these systems can be properly inspected is if proper access openings are installed strategically throughout the ducting system. UL Listed. 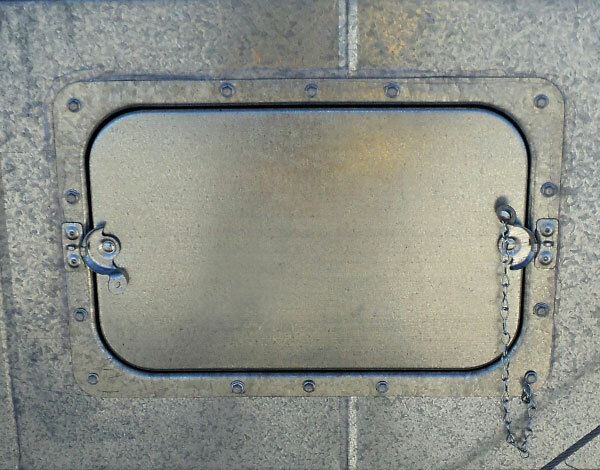 Available in galvanized or stainless steel. No welding required! Keep your kitchen exhaust system’s fans running at peak performance. 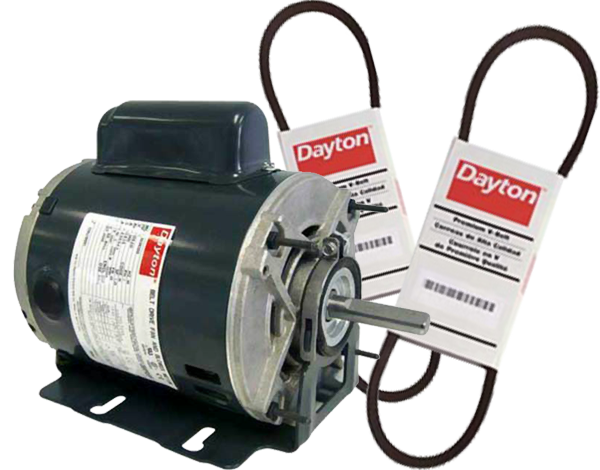 Like many components of a kitchen exhaust system which endure daily extended use, exhaust fan motors and belts wear down over time. The experts at Elite Hood Cleaning & Fire Protection Co. can inspect these vital system parts and professionally install replacements as needed. Elite Hood Cleaning & Fire Protection Co. is manufacturer-certified, providing your restaurant or business with the priceless peace of mind that comes with having top quality fire detection and control systems in place. We sell and professionally install top quality fire suppression systems to match every kitchen layout and budget. Let us help you keep your establishment’s fire extinguishers up to date and properly equipped. 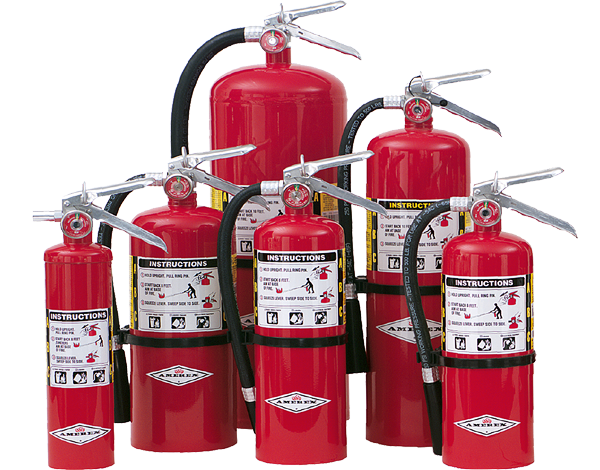 Elite Hood Cleaning & Fire Protection Co. offers top quality fire extinguishers for sale, as well as fire extinguisher inspection services to ensure your business is in full compliance with mandatory fire safety standards.